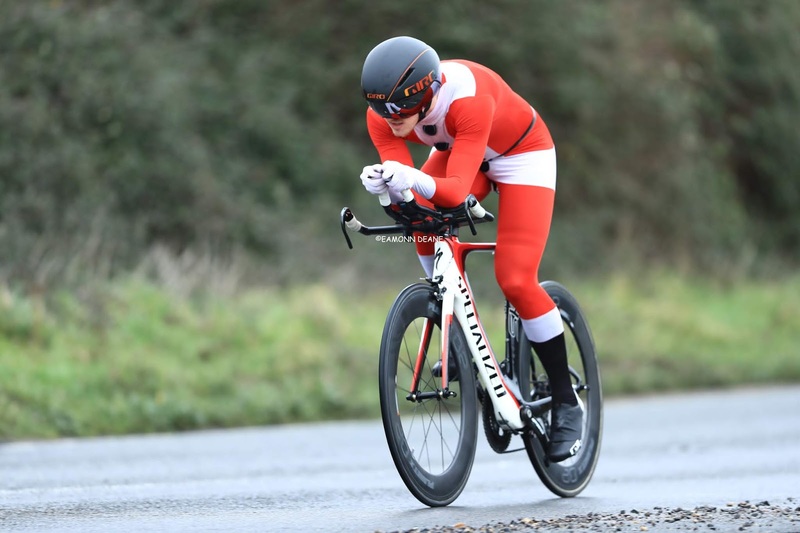 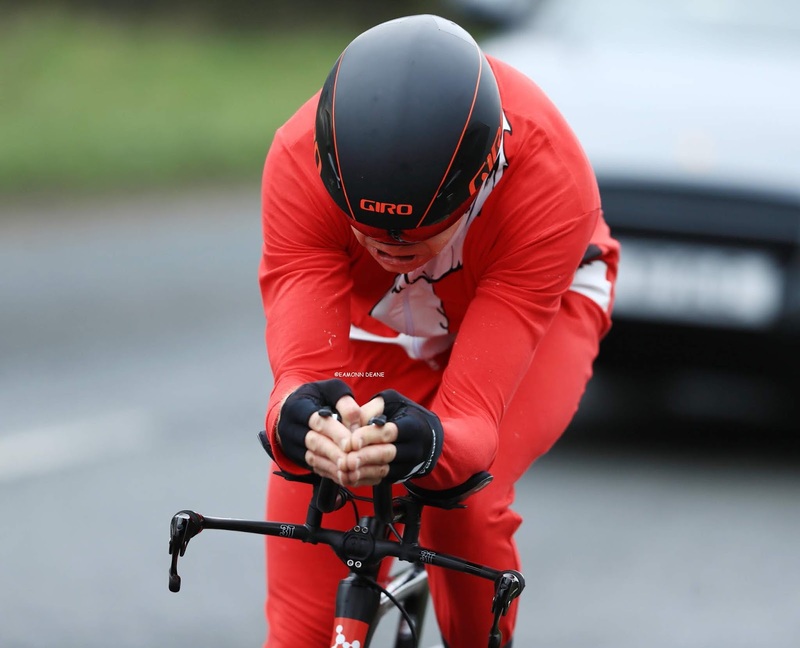 "Numbers were good this year,I didn't realise that the course record had been broken That's pretty amazing for a winter time trial! It also answers my question to Roger Bacon ( organiser of the first Boxing Day 10 some 40 years ago) about what the fastest time for a Boxing Day 10 is. I know that the slowest time was done on a penny farthing a few years ago! " 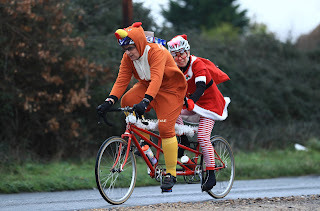 "...reasonble legs forthis time of the year, time for some quality street...."
"....riding in a polyester Santa Clauus suit was NOT a good idea......"
...."lets hope the weather stays like this for another six weeks"
Anon ..."Can you send me a picture, i want to look at my position"
Anon ...."are you going to the pub now?" 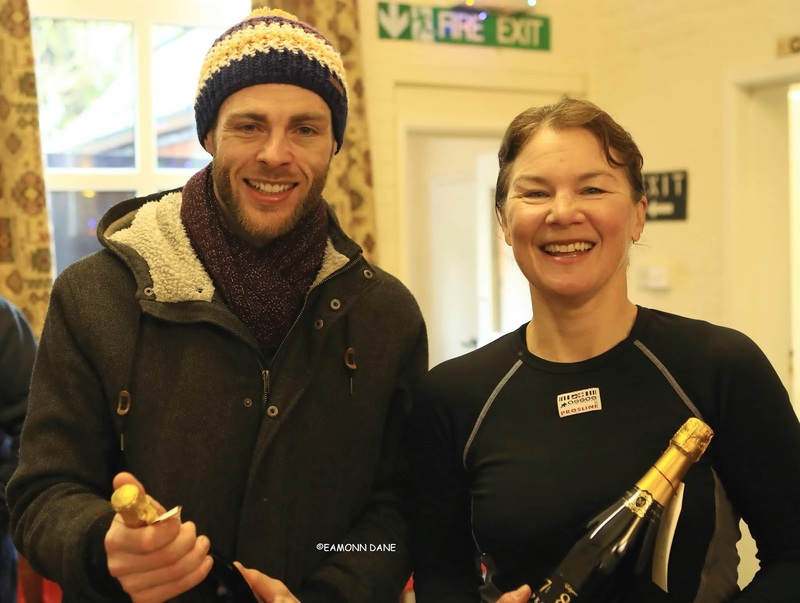 Ken Buckley broke the course record as he stormed to victory in the New Forest CC Boxing Day 10 at Ringwood. 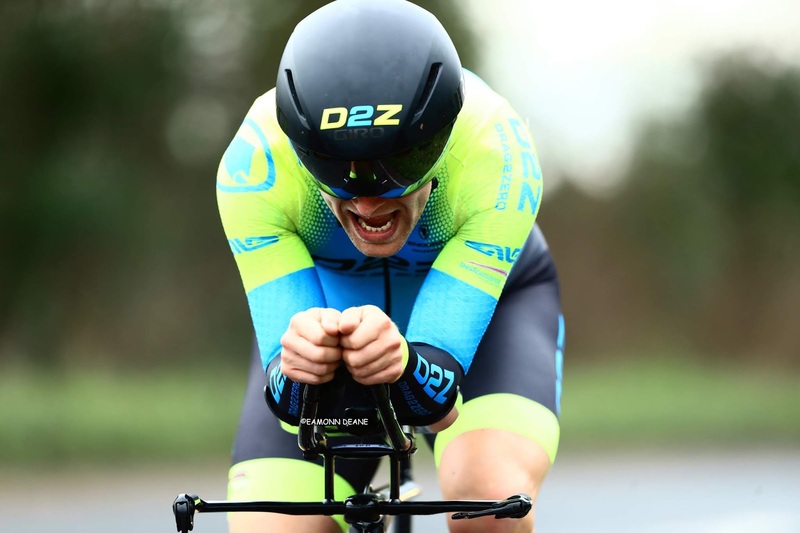 Riding for his new team, Nuun Sigma Sport London RT, Buckley clocked 20.11, to take 8 seconds off the old mark set by James Boyman in October last year. 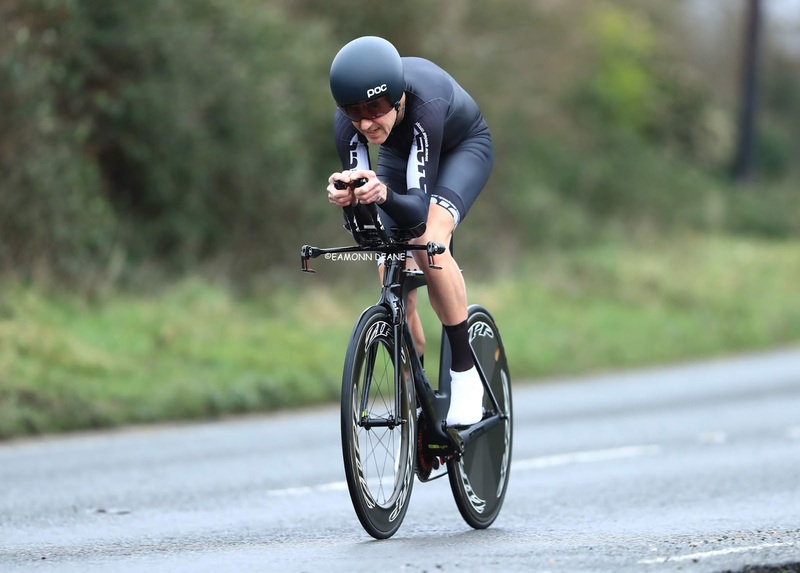 Thirty two year old Buckley from Winchester was in a class of his own, following up his win in the Farnborough & Camberley 10 two weeks back, for a fast festive double. 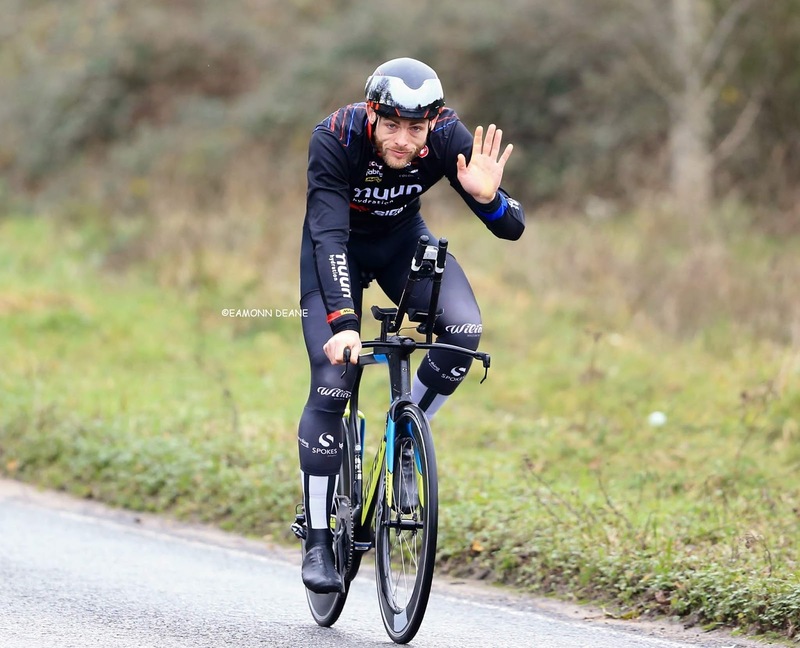 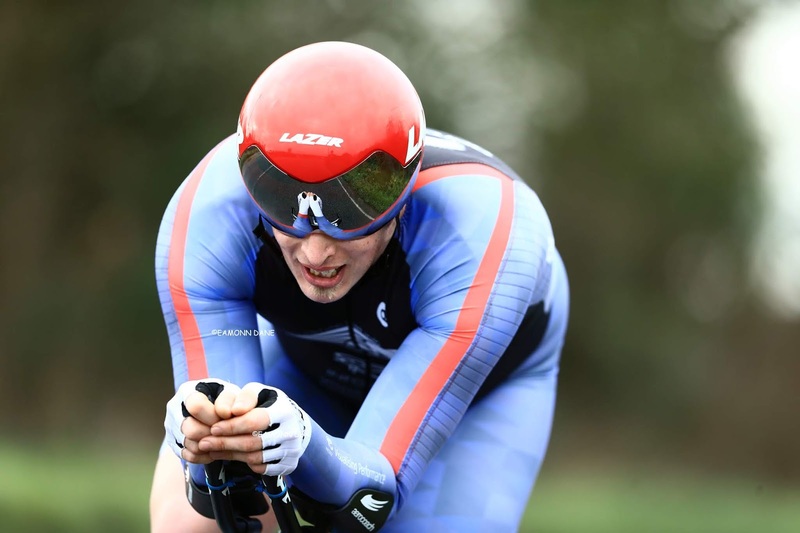 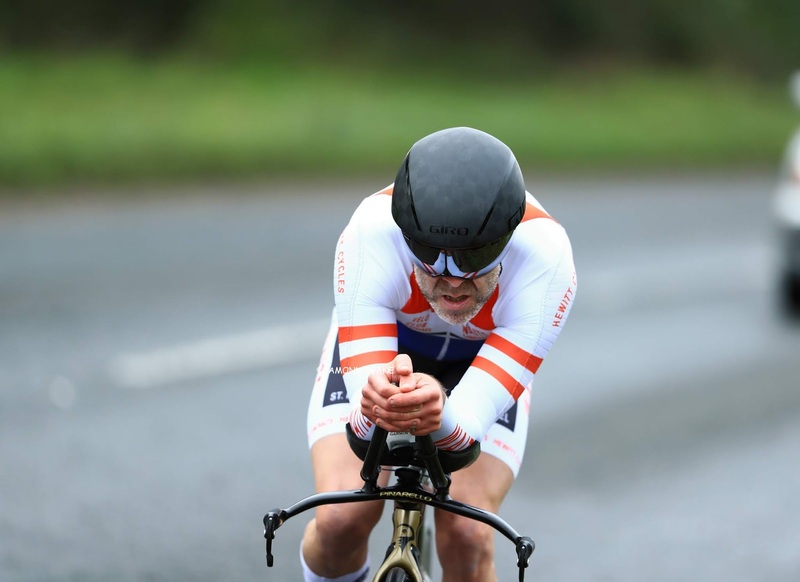 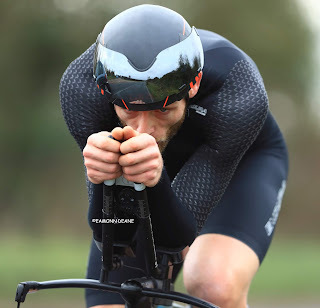 Alan Murchison (DRAG2ZERO) claimed a distant second spot with 21.34, the Michelin starred chef has retired from the pass, filling his time these days catering for the Great Britain Cycling Team. Andy Langdown (Blazing Saddles) took third place, just 1 second down on the cook. 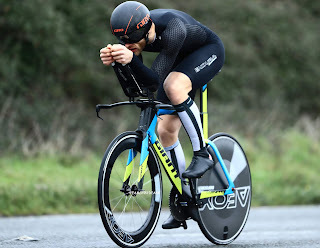 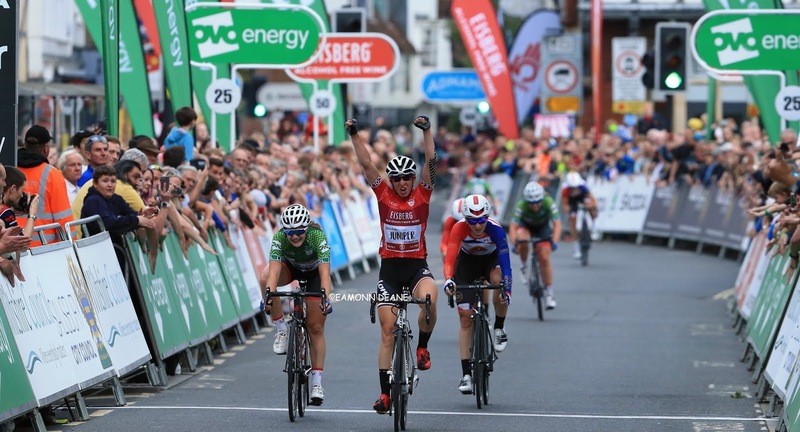 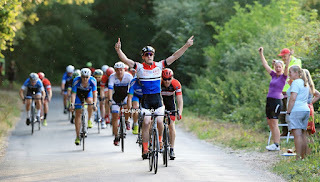 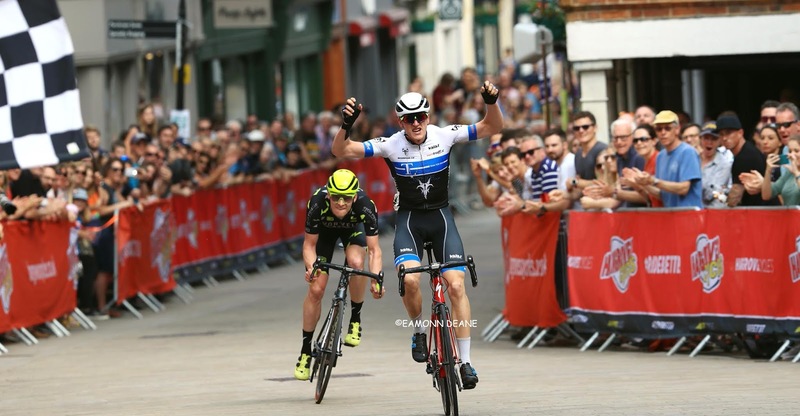 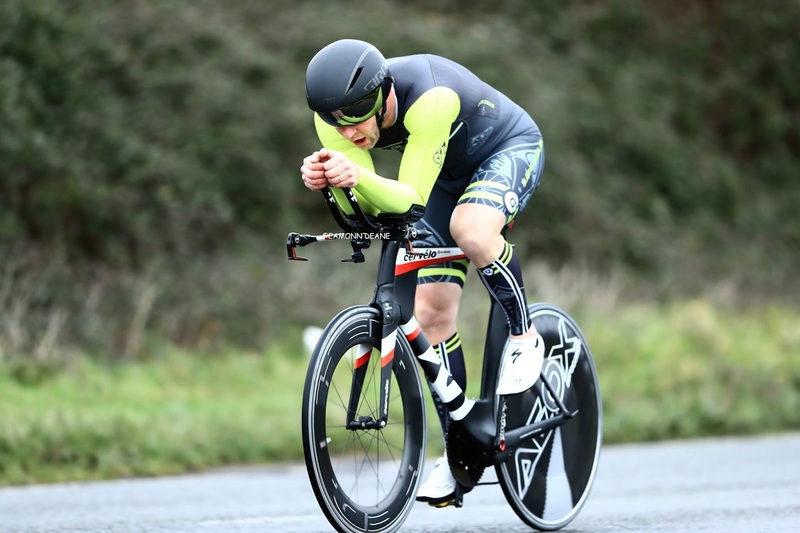 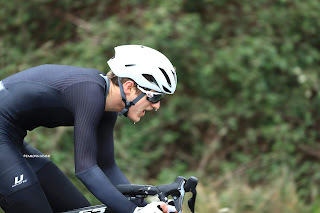 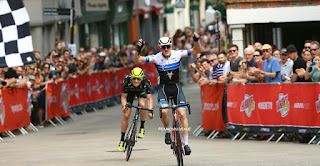 The expected challenge of 2016 winner Sam Wadsley (Primera-Teamjobs) failed to happen with Wadsley opting for training miles and riding an upright frame. Chasing the River Avon down to the turn at the Woolpack Inn, the rough surface of the B3347 on the Hampshire/Dorset border offers precious little encouragement. And the inevitable headwind on the trip home makes you wish you had stayed in bed or at the very least taken up a more gentle pursuit. In truth, conditions were positively docile, mild, calm and still for the final race of the year: If a float day in December exists this was it. 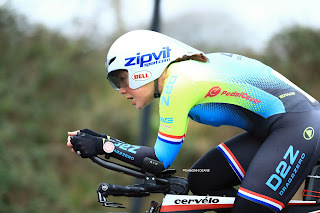 Former national champion turned cycling coach, Julia Shaw (Drag2zero) stopped the clock on 24.21 to win the womens race. 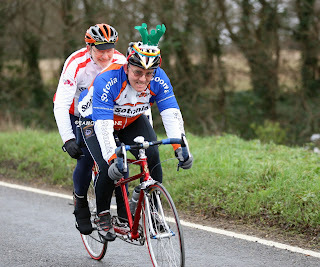 Shaw "gives just 80%" these days, preferring to mentor others. 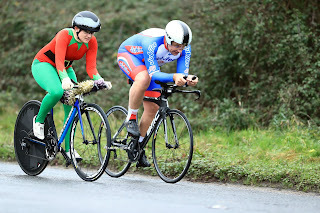 Beth Allum captained by Sam Humpheson took the Tandem award their 24.18 comfortably seeing off their more fancily dressed rivals. 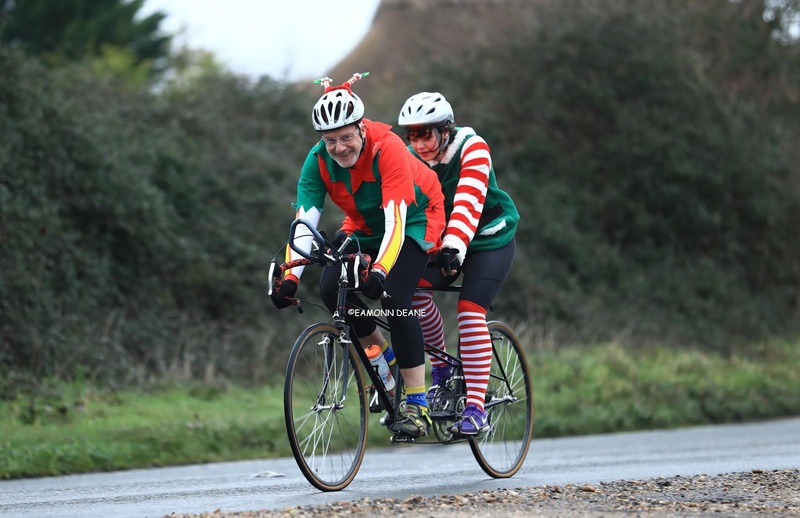 Merry Christmas and a happy and Successful 2019 from Local Riders, Local Races, Celebrate in Style! 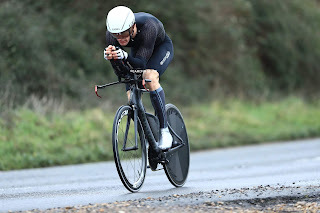 Ken Buckley (Nuun-Sigma Sport-London RT) leads a field of 60 at the New Forest CC Boxing Day 10 mile time trial. 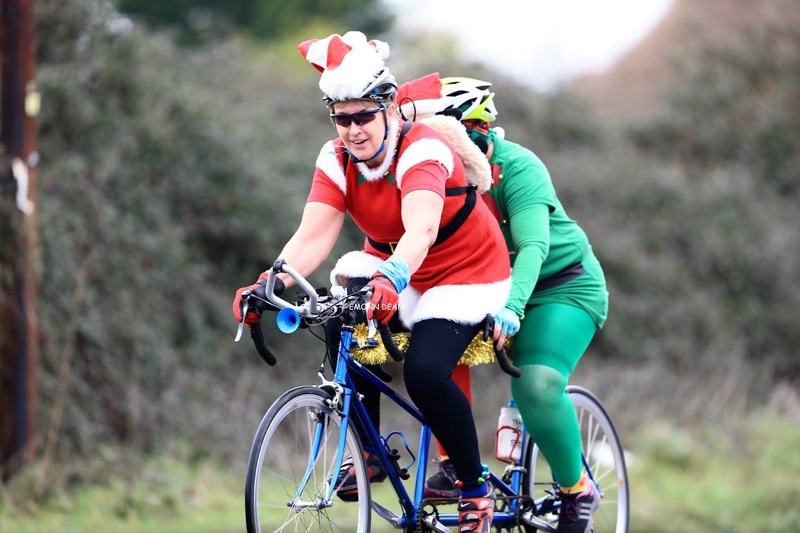 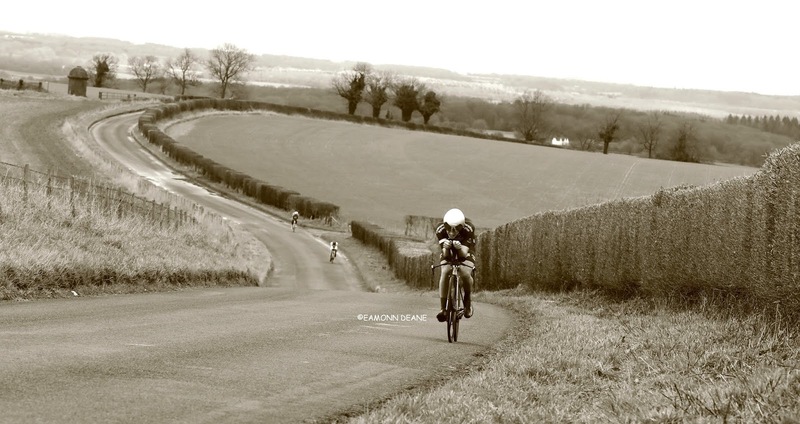 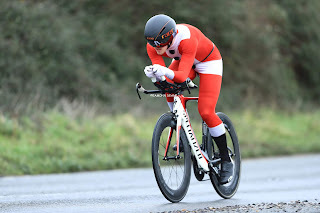 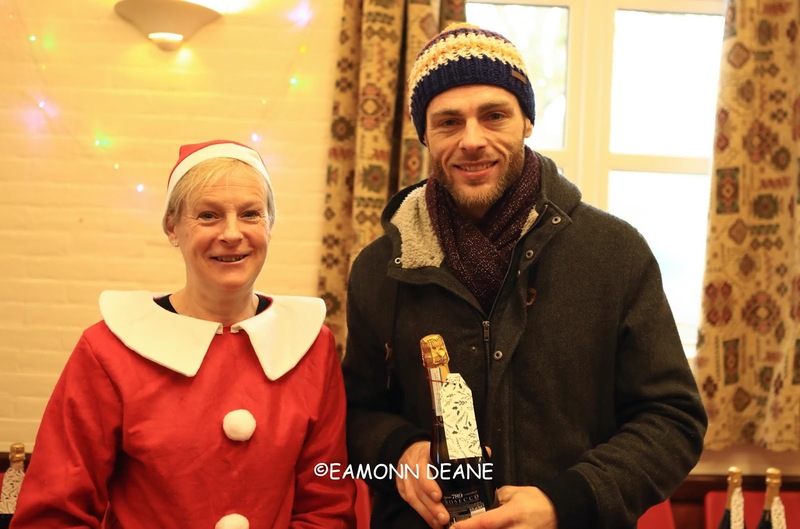 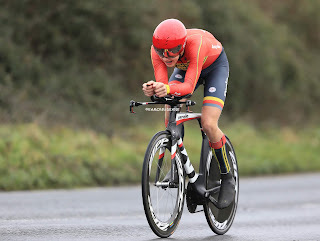 The festive race was cancelled last year due to a waterlogged course but 2016 winner Sam Wadsley (Primera-Tramjobs) returns along with Alan Murchison (DRAG2ZERO), Andy Langdown (Blazing Saddles) and another former winner B Xavier Disley (AeroCoach) with multi national champion Julia Shaw (DRAG2ZERO) favourite to win the womens race on the out and back P311 course south of Ringwood. 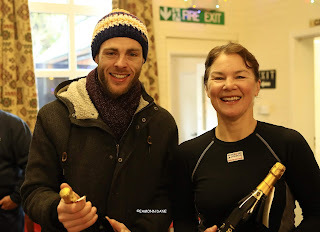 Tandem pairing, Mary Corbett & Michael Rice are first off at 10:02 and the HQ is at Bisterne Village hall. 7 10:08:00 Sam Humpheson Look Mum No Hands!